At a convenient time in the morning or afternoon (your choice, but recommended that you go earlier, so you can enjoy Paracas), you will be transferred from your hotel to the bus station where you will take a luxury bus (Cruz del Sur) from Lima to Paracas. On arrival to the bus station in Paracas, you will be greeted and transferred to your hotel and you will be free to spend the rest of the day at your own leisure. After breakfast, you will be picked up from your hotel and transferred to the port where you will take a boat to tour around Peru’s famous Ballestas Islands. 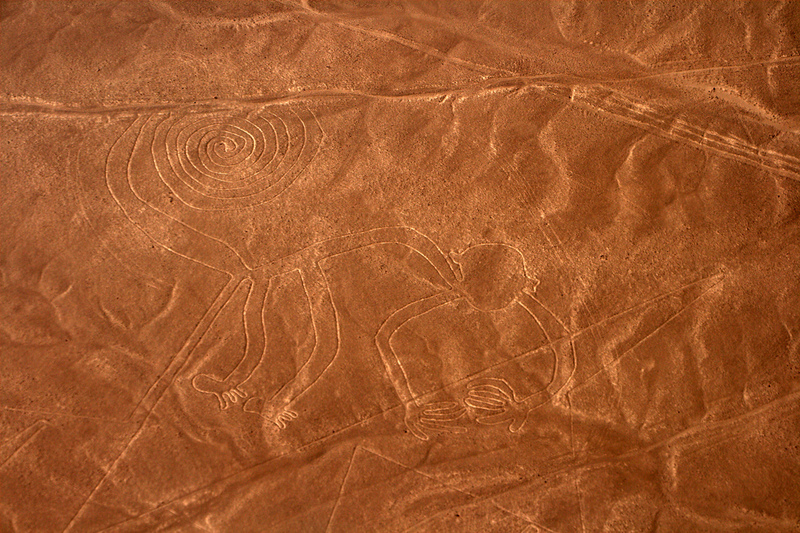 Paracas is a national reserve located in the south of Lima. In there, is located the famous and amazing “Ballestas Islands”, where you will see a lot of beautiful families of sea lions, amazing birdlife and penguins, (yes penguins in a hot weather!) The atmosphere is great, with a wide variety of rocky formations and birds. 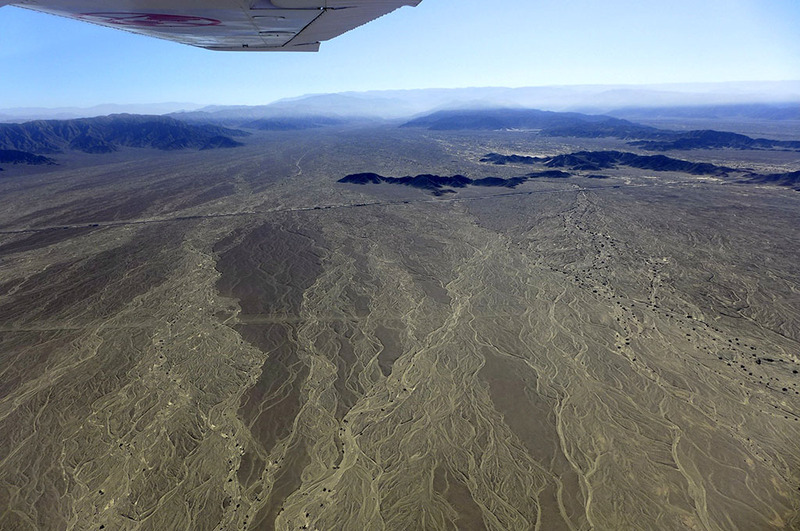 After the tour, you will be transferred to the bus station to take the bus to Nazca, where on arrival you will be transferred to your hotel. 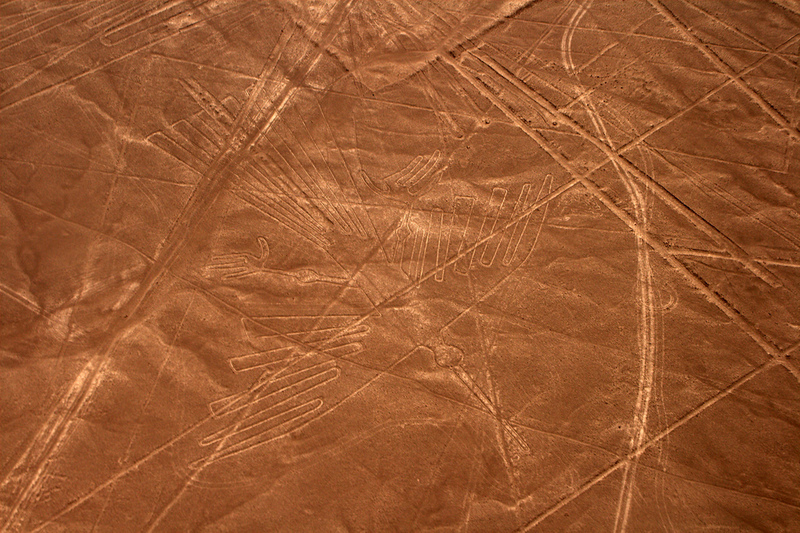 After breakfast you will be transferred to the aerodrome to fly over the amazing Nazca lines. 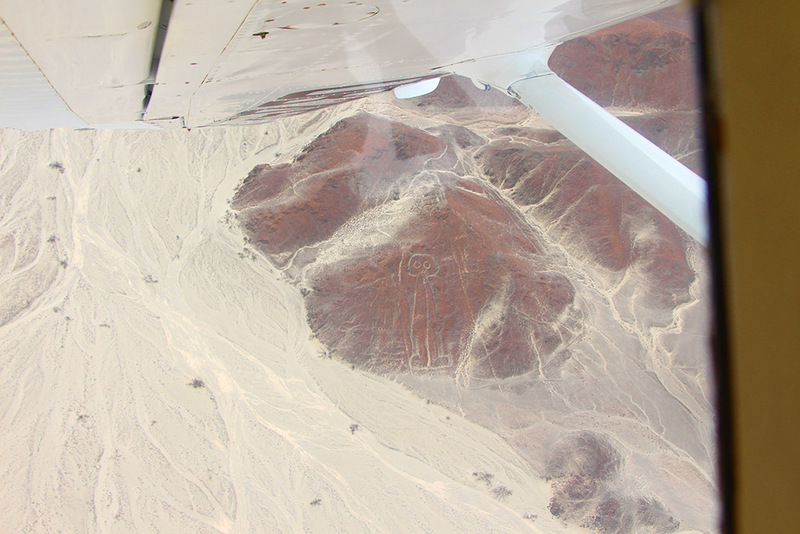 From up in the plane you will be able to view the spectacular figures that have been etched into the earth. 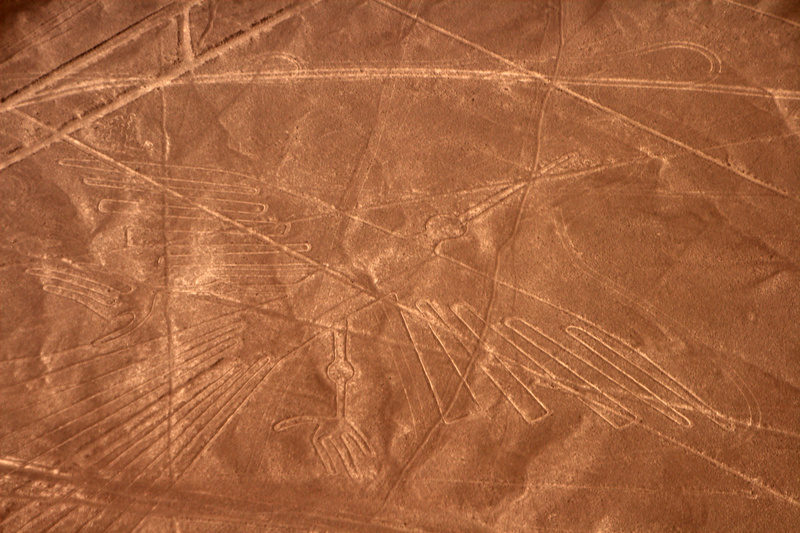 There are over 70 animal and plant drawings and over 300 geometric figures. 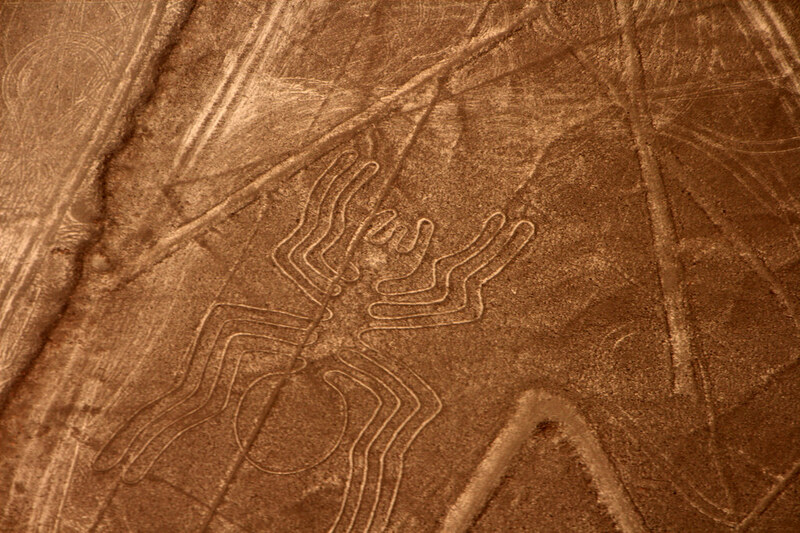 Some of the drawings represent a monkey, a spider, a hummingbird, an astronaut, a whale and many more. They have been preserved for almost 2000 years, according to specialists. After the tour, you will be transferred to the bus station to take the bus back to Lima.